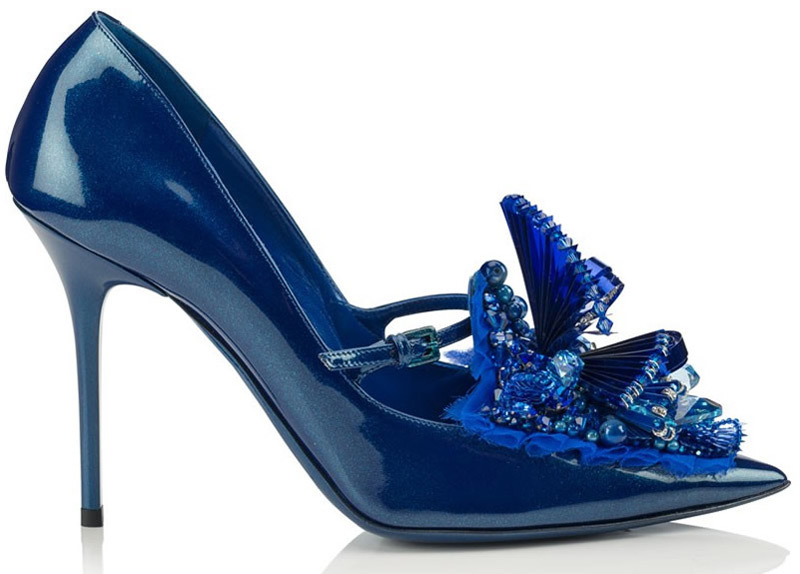 Creative director for Jimmy Choo, Sandra Choi used her affinity for exquisite gems to design a new capsule collection called “Vices” as part of the Cruise 2015 collection. This collection perfectly fits with its name, since it incorporates the most coveted accessories of all fashionistas: shoes and jewelry. When it comes to shoes, you’ll find five pairs of bedazzled footwear Ruby, Emerald, Sapphire, Black Diamond and Jet Style along with three handbags. Vibrant coloring, gorgeous tassels and flowing feathers are some of the features which make this collection a girl’s best friend. Previous article Mirage 747 – Frauscher’s New Powerboat With No Rivals! Mirage 747 – Frauscher’s New Powerboat With No Rivals!